Municipal water companies are constantly raising their water rates. During peak summer months, it can be a struggle to pay your water bill and keep your landscaping alive. A long-term economical method to irrigate your yard is by using natural ground water, attained through a well on your property. Drilling or Digging a Well: What Are My Options? 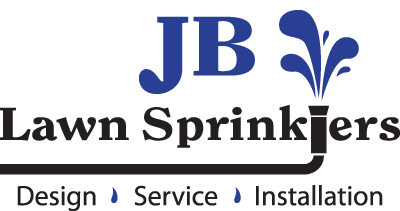 JB Lawn sprinklers is pleased to announce a full array of options for drilling wells. Let us evaluate your situation to decide whether your home or business will benefit most from a shallow-well or a deep-well. 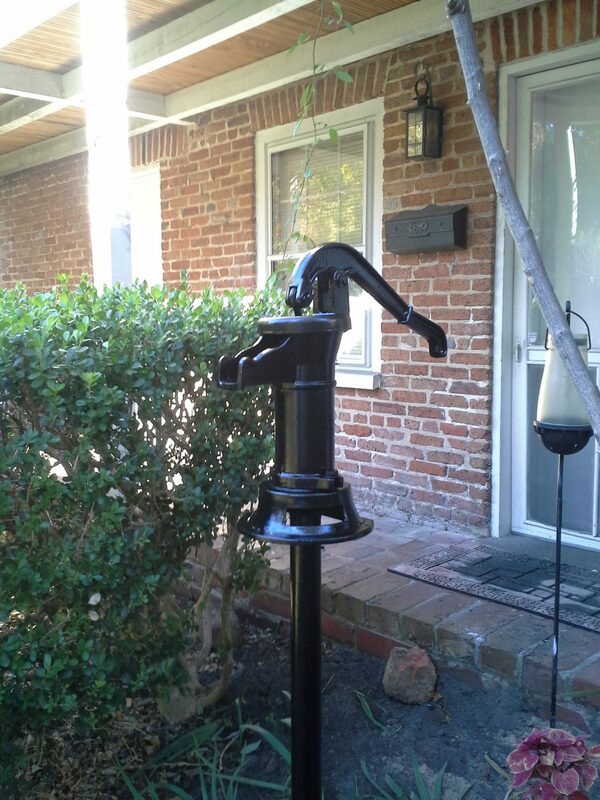 We work with the area's most reputable well drillers to provide you with a great well and pump system. CLEAN WELL WATER is available in most areas, and will not stain your driveway or sidewalks. We offer full package pricing on a well, pump, and irrigation system. Once your well is drilled, we handle all aspects of pump installation, irrigation system hook up, and all plumbing and electrical services needed. If you want to be able to water as much as you want, whenever you want, and you are interested in saving money on water over the long term, a well may just be the option for you. Call us at 910-794-8042 or email us today to learn more about well and pump options.